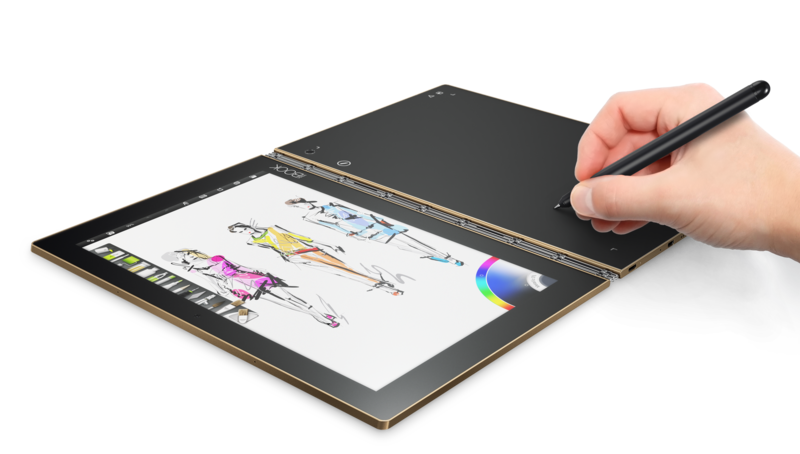 The Internationale Funkausstellung Berlin 2016, or more simply, IFA, is yet to begin but already we’re seeing a slew of new and whacky tech products being announced. 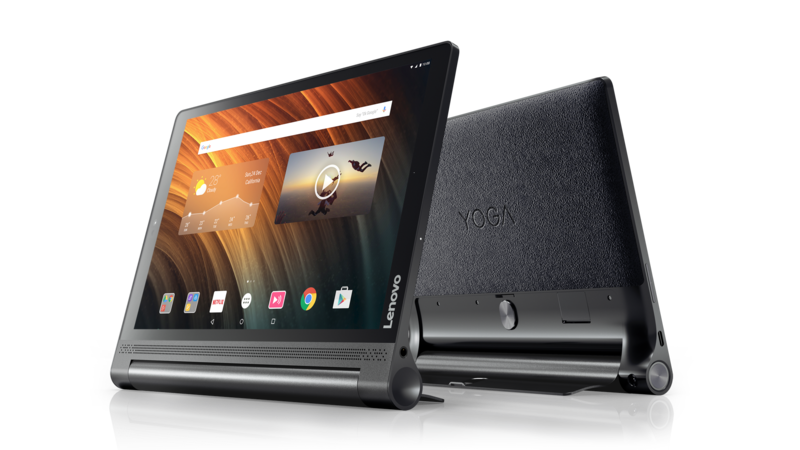 Some of these belong to Lenovo, who have showcased a range of portable tablets and convertibles under the “Yoga” name. 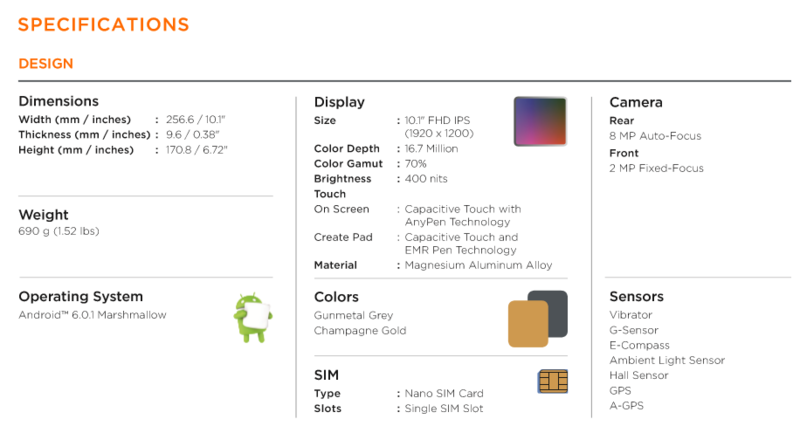 Here’s a quick look at two of those devices. 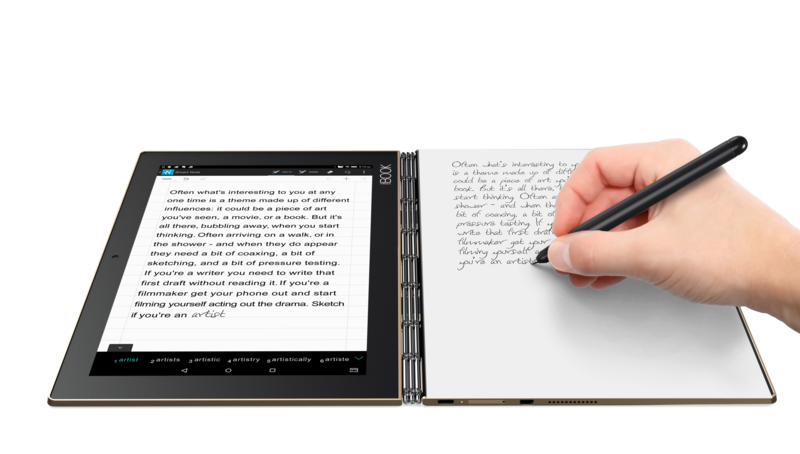 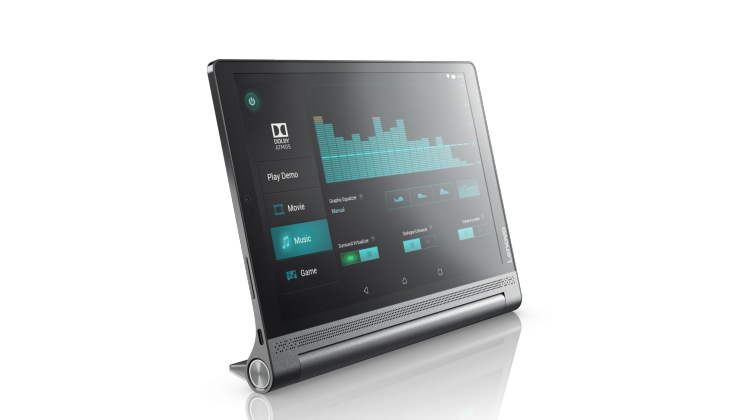 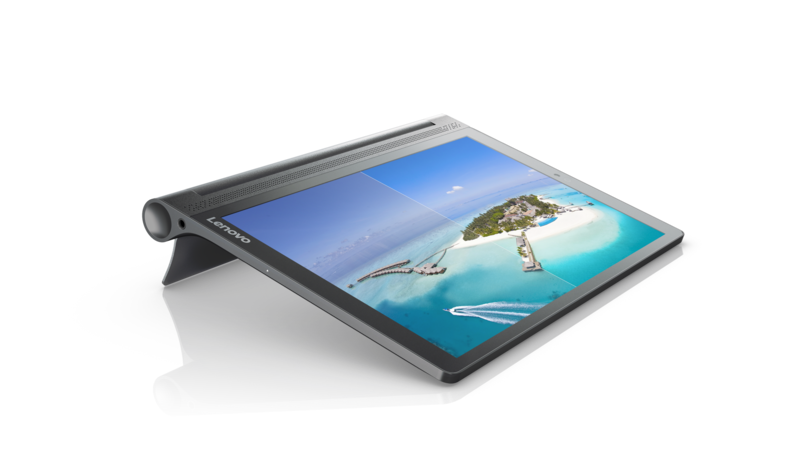 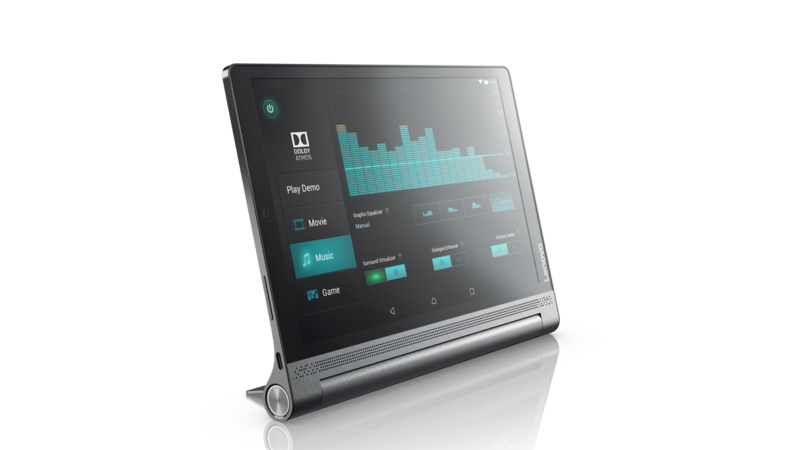 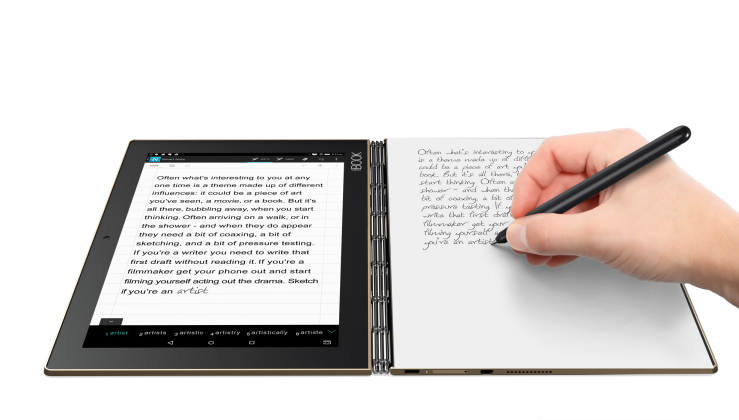 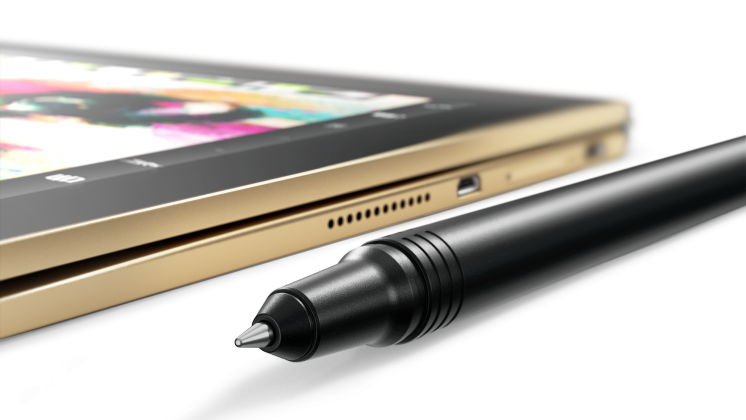 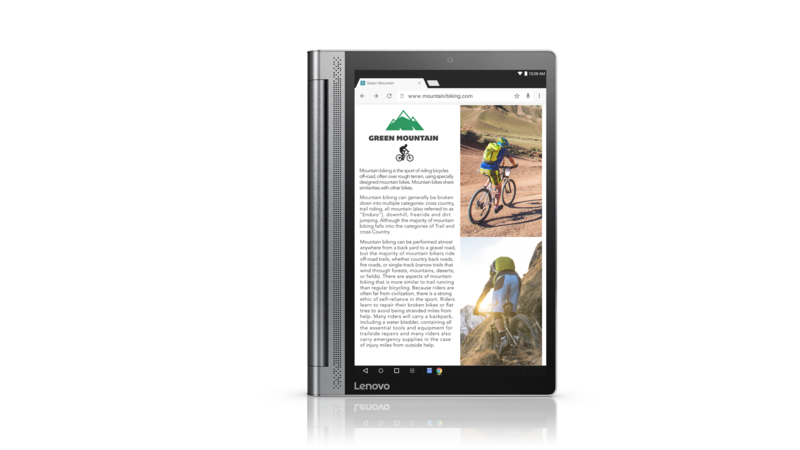 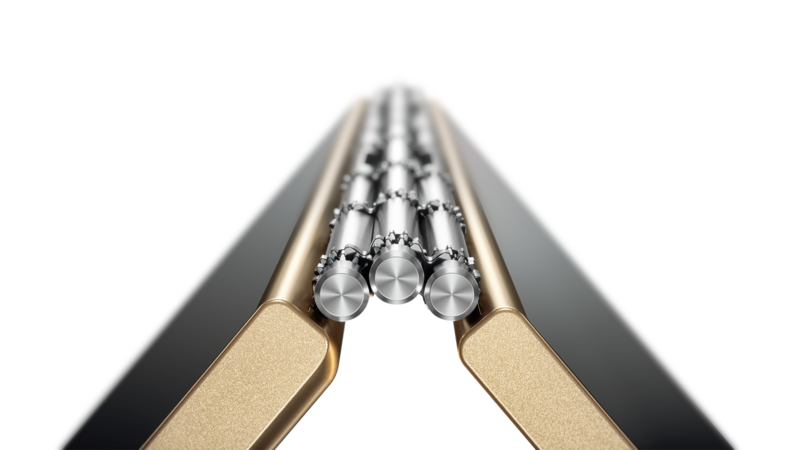 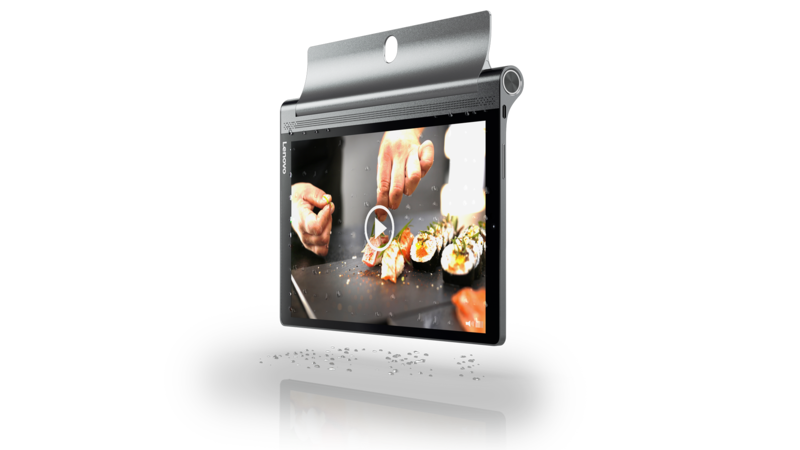 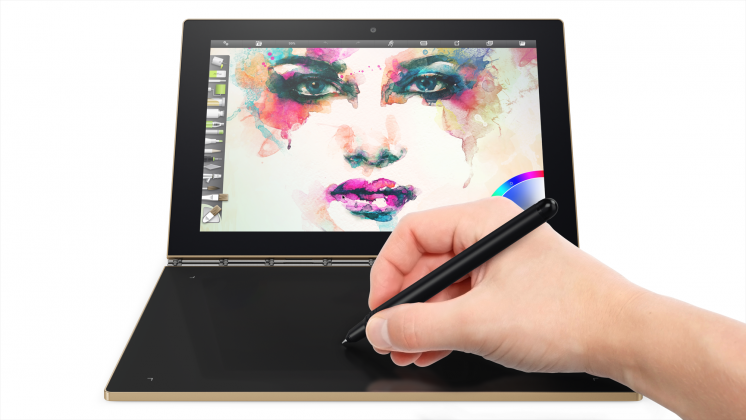 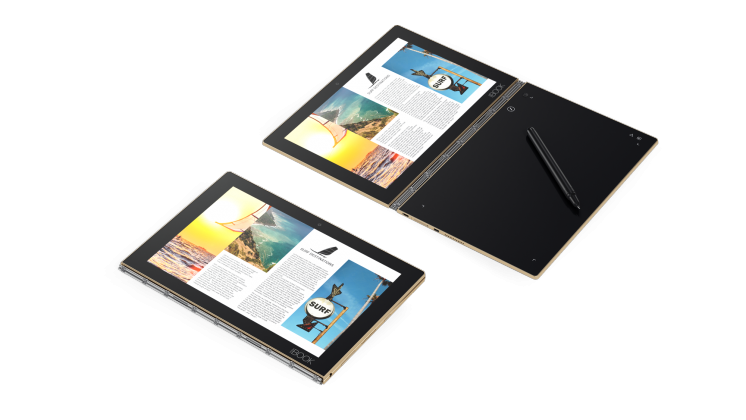 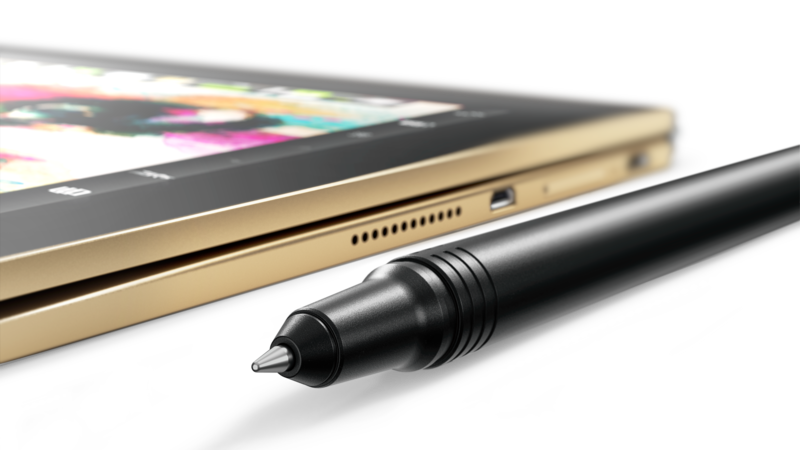 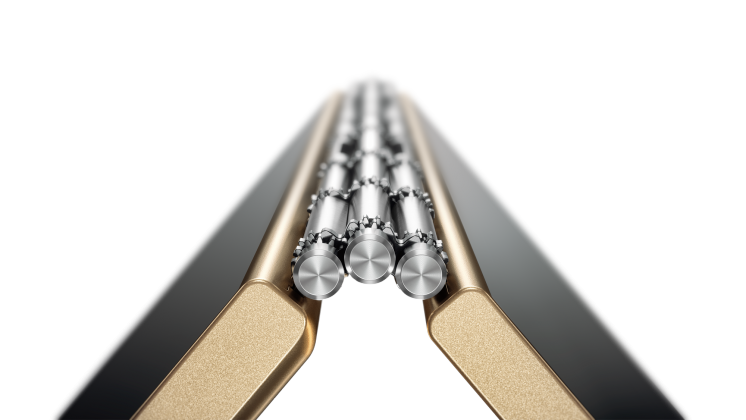 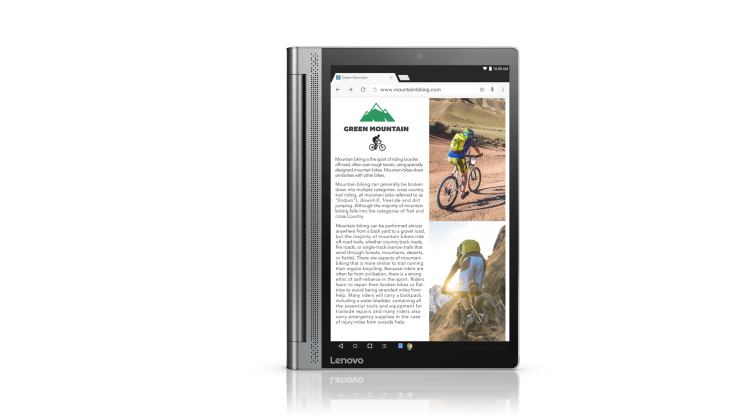 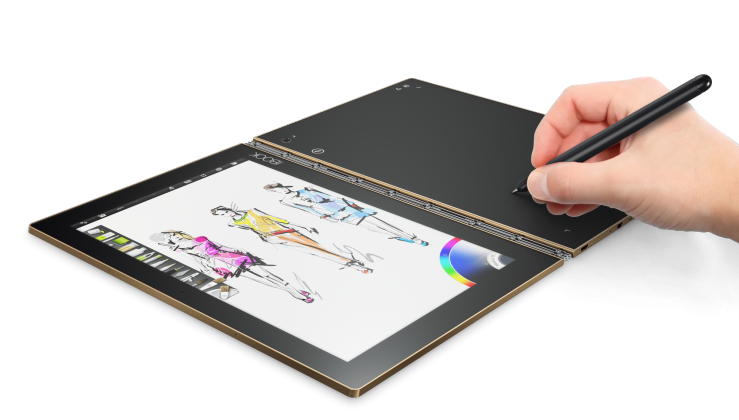 The 10.1″ Lenovo Yoga Book 2016 is a flexible laptop that is capable of running either Android or Windows. 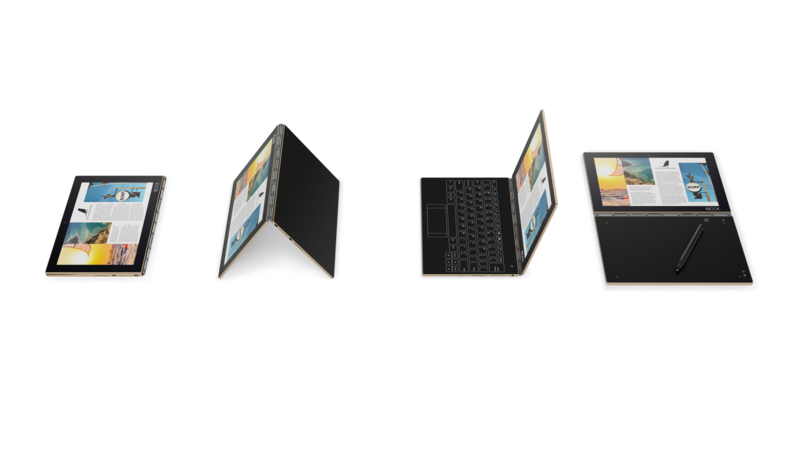 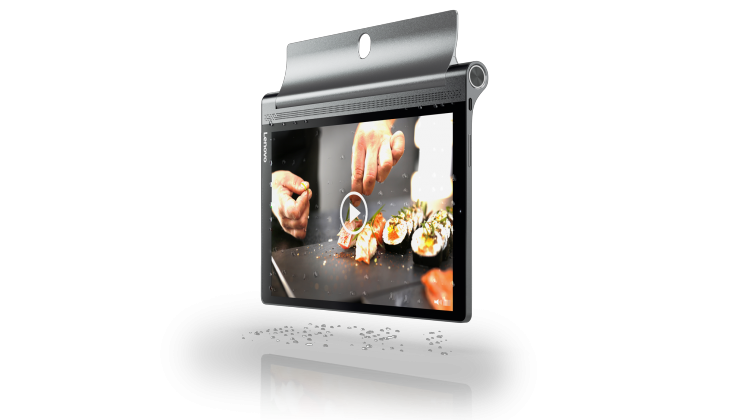 The keyboard is capable of fully rotating backwards in order to create a device in tablet form. 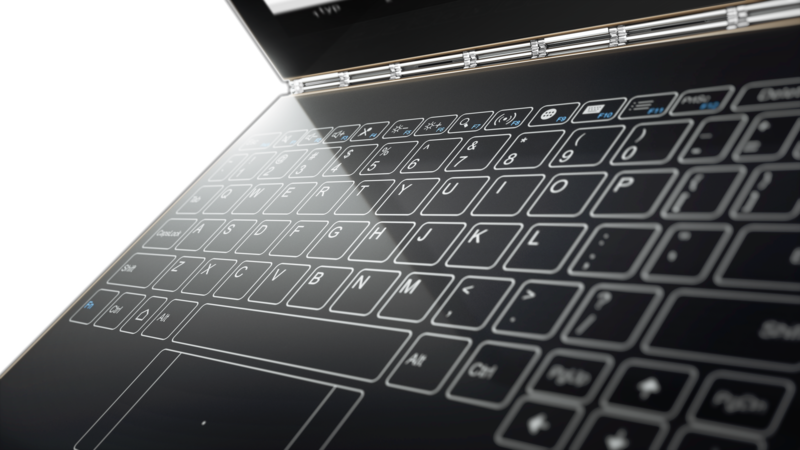 The keyboard is made from a touch-sensitive display that also serves as a trackpad for stylus input. 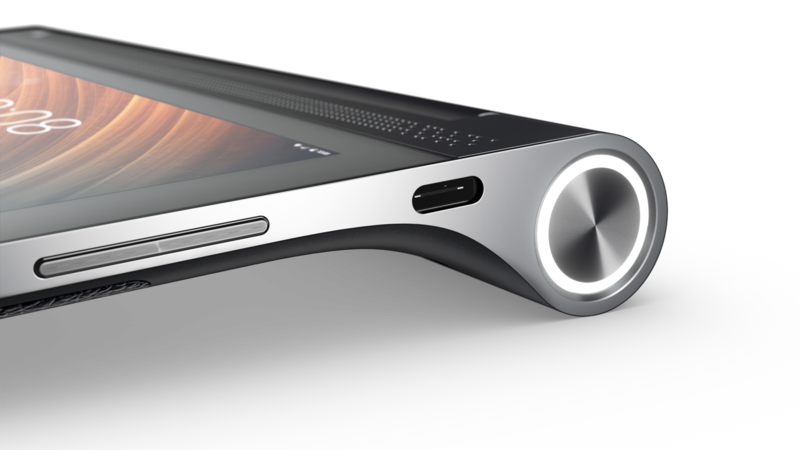 Inside, the device is quite a beast. 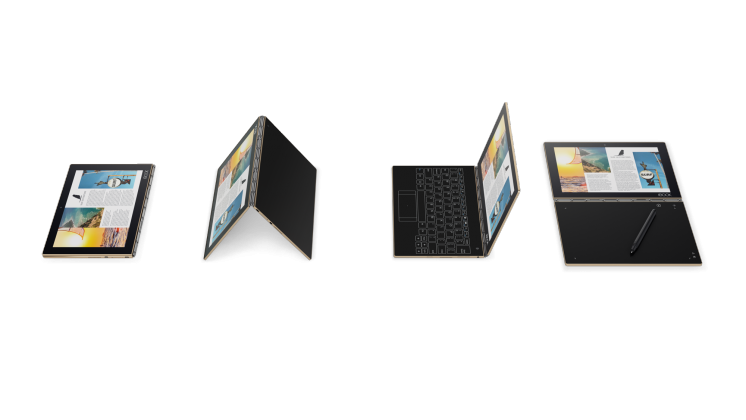 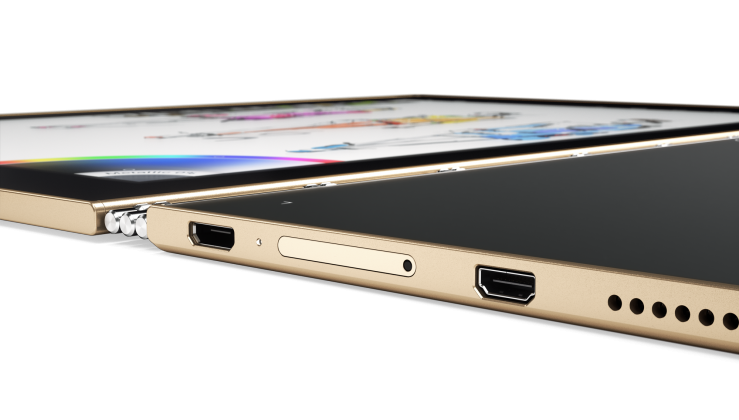 4GB of RAM is packed inside, along with an Intel Atom™ x5-Z8550 Processor with clock speeds of up to 2.4gHz. 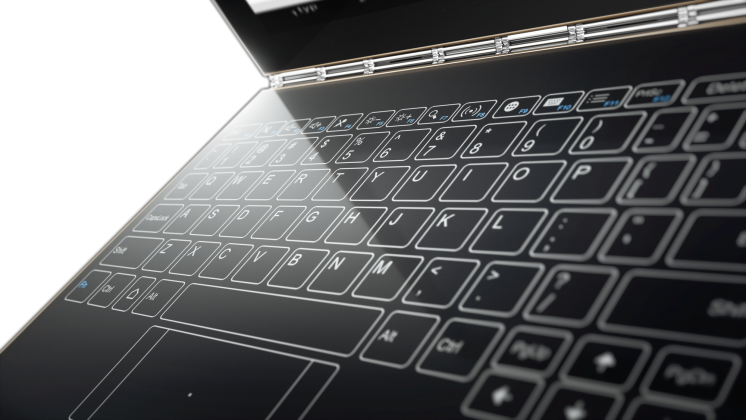 Pricing for the Yoga Book is yet to be announced, but we’re almost certain it’s going to be on the ‘expensive’ side. 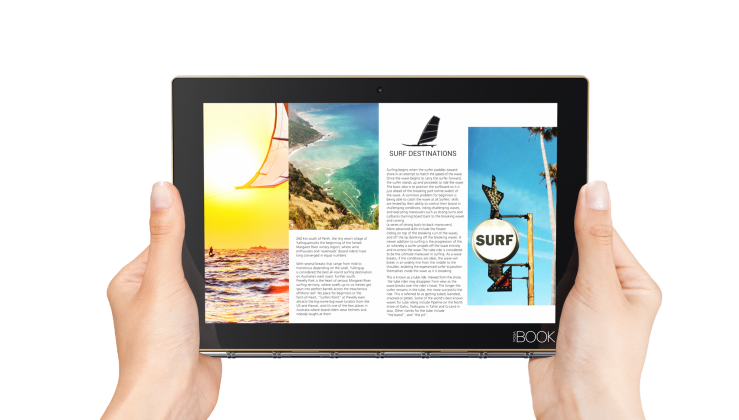 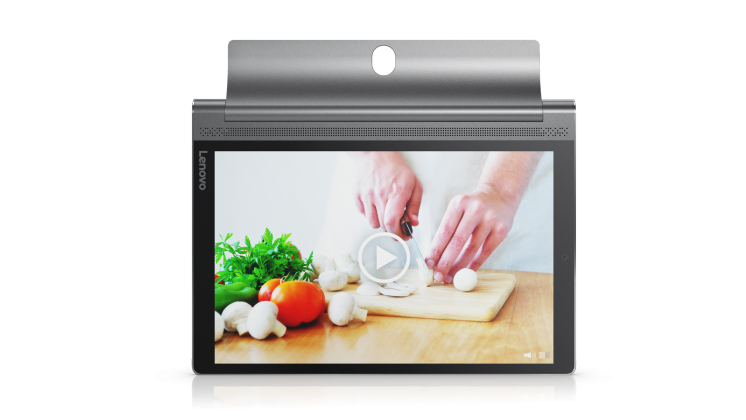 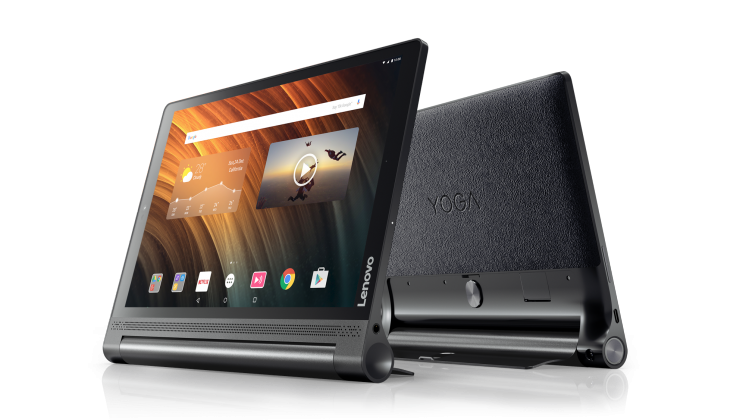 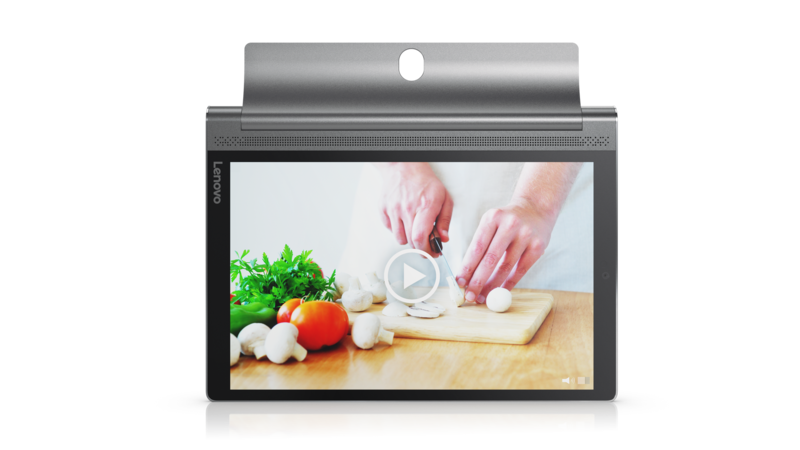 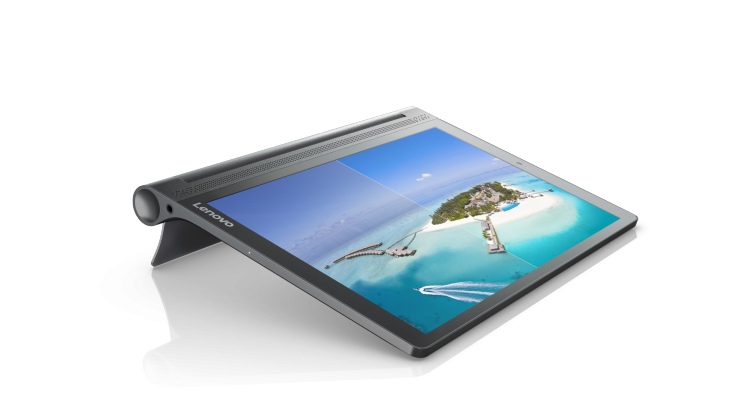 The Yoga Tab 3 Plus is another high-end offering from Lenovo. 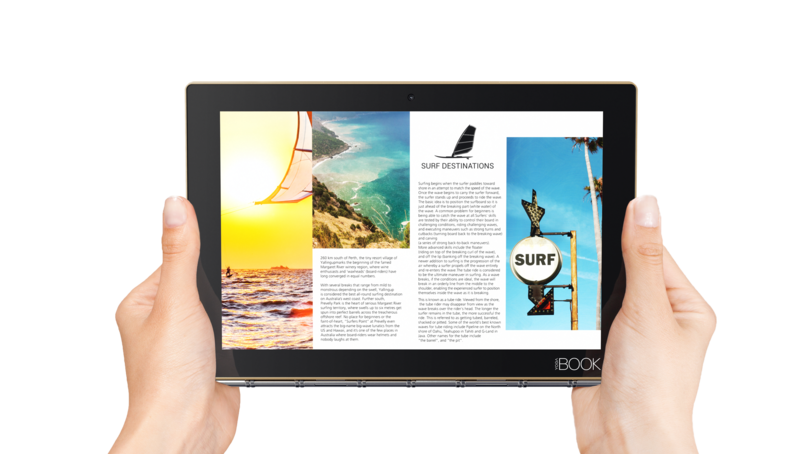 Coming in with a less sleek body and flexible form factor, the Tab 3 Plus comes with Android Marshmallow and has a slightly less appealing spec sheet. 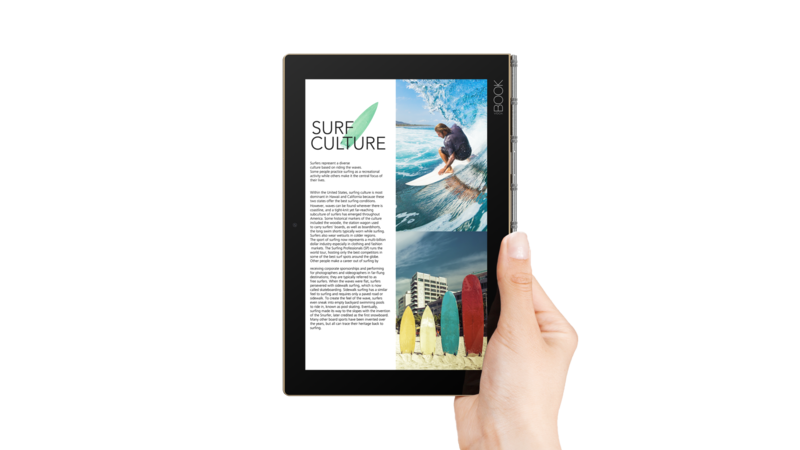 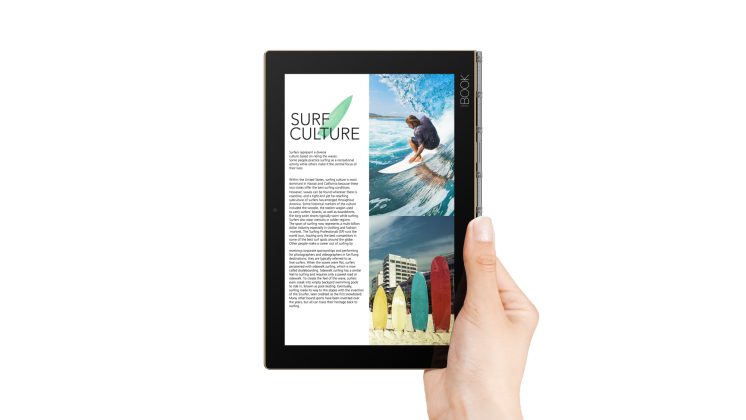 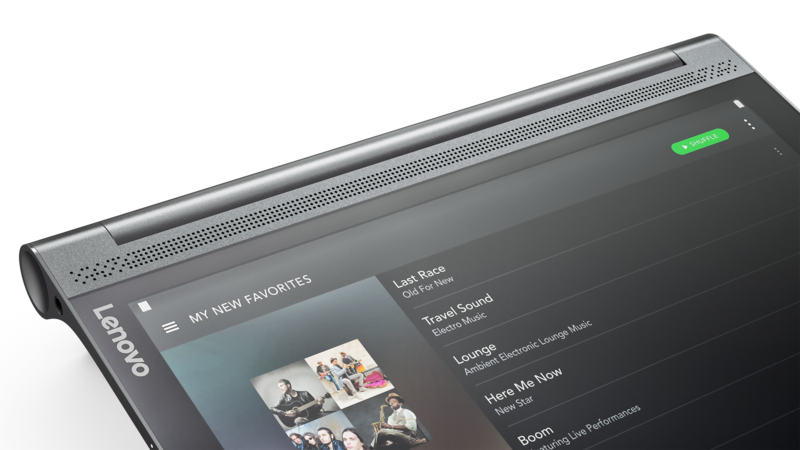 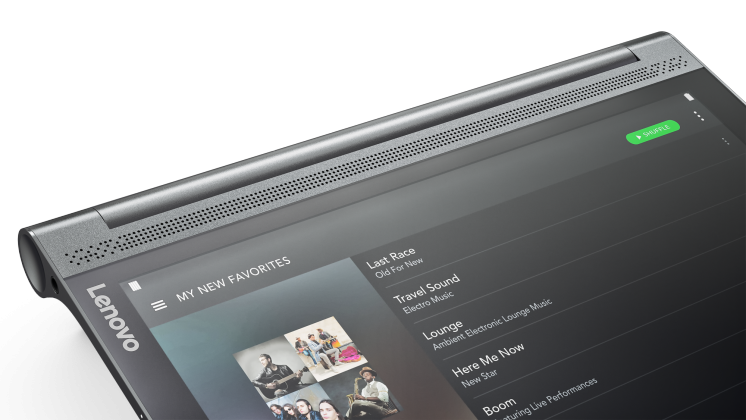 The tablet comes with several prominent features, including JBL speakers, a 2K display and 18 hour battery life. 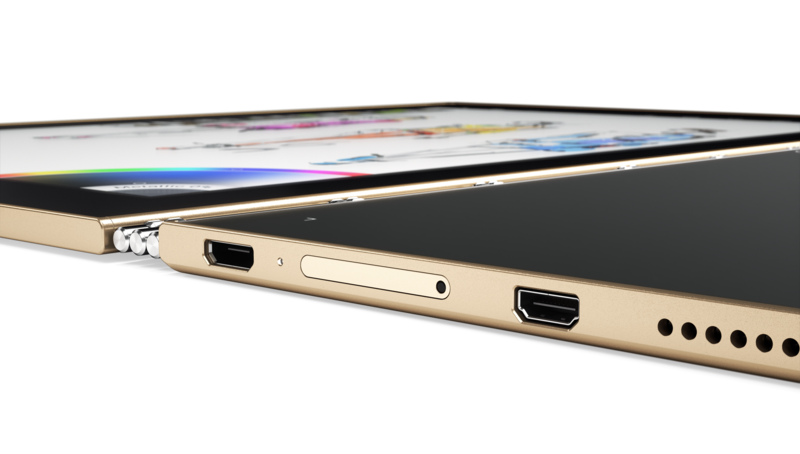 These should work flawlessly with the 3GB of RAM, alongside the Qualcomm Snapdragon™ 652 chipset, found inside. 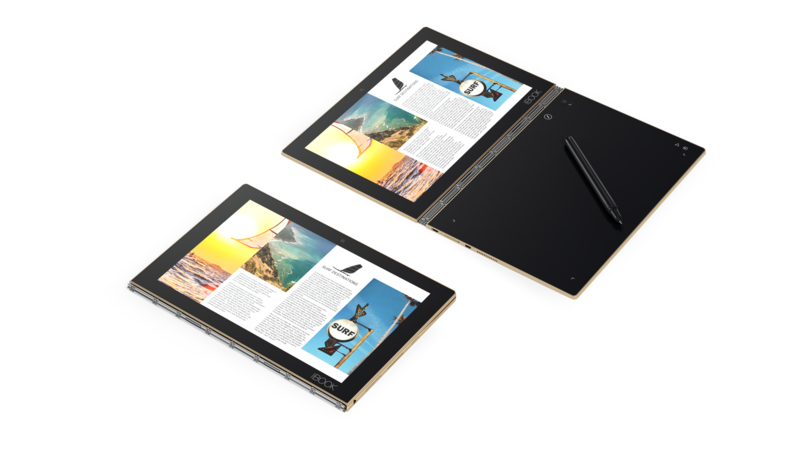 IFA has not yet begun, and if this is what we’re seeing before it even starts, we’re very interested in what this year has on offer. 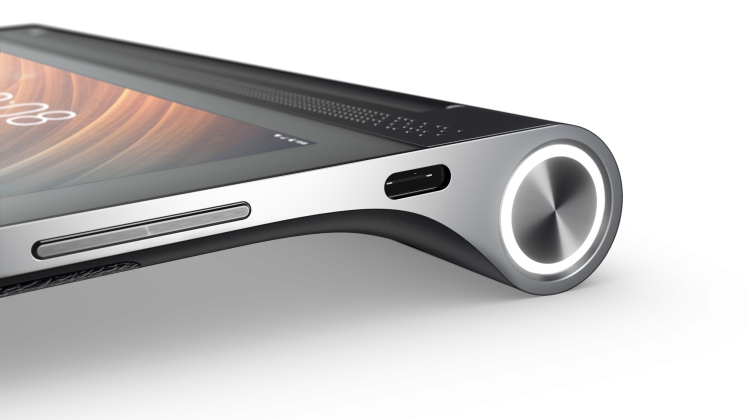 Are you interested in one of these new devices?